I Wear White Whenever I Want! 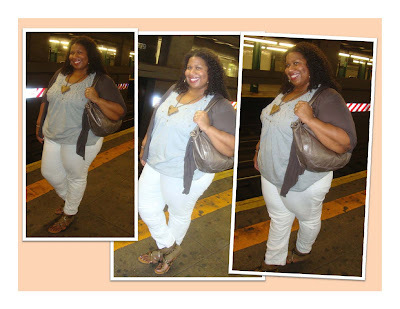 Yes, it's October in NYC and I'm wearing white jeans. 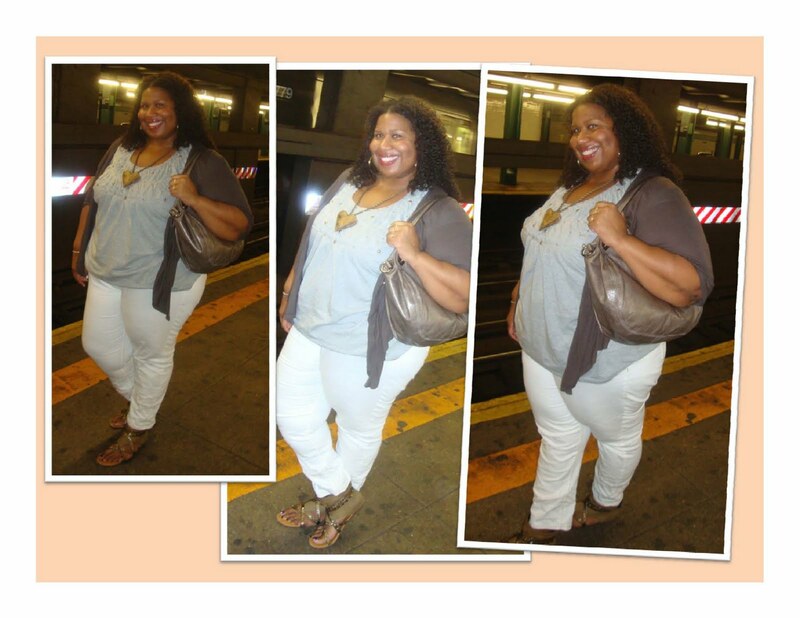 I've decided I really love white jeans and plan on wearing them whenver I feel like it (smile). So here they are! I love this pair as they have tan stitching which really add interest. Do you guys have any self imposed rules for wearing white past the summer season? Curious minds want to know.